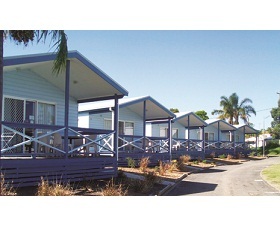 Spinnakers is a safe and affordable park with lovely landscaped gardens and a mix of accommodation styles from deluxe cabins to unpowered or powered tent sites. 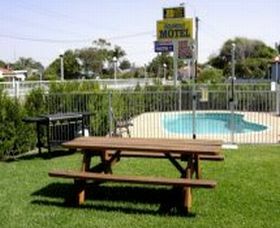 Lakeview Motor Inn is situated just metres from Lake Macquarie Belmont and minutes from all Newcastle and the Hunter has to offer. 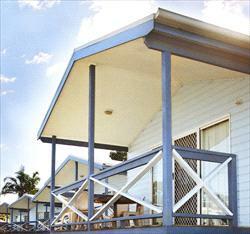 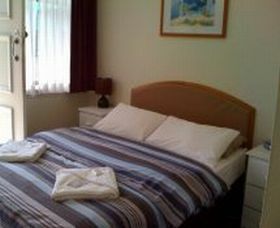 Interlude at Belmont is ideal for a weekend away, romantic getaway or a roomy resort alternative for a small family. 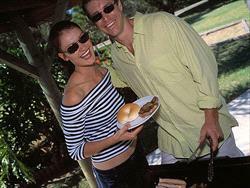 Interlude at Belmont provides it all for summer or winter. 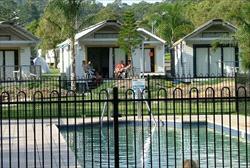 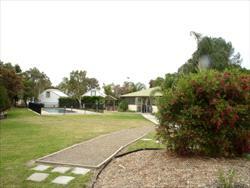 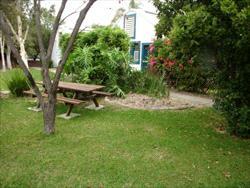 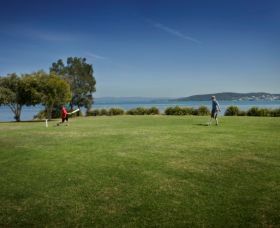 Belmont Pines Lakeside Holiday Park is situated on the shores of beautiful Lake Macquarie. 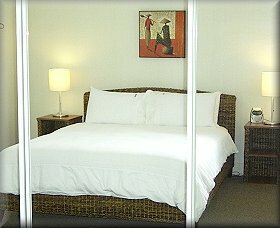 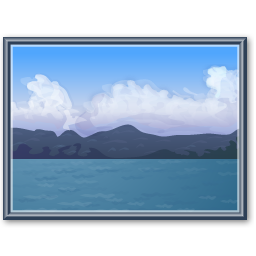 Experience the breathtaking views and a relaxing island-like atmosphere. 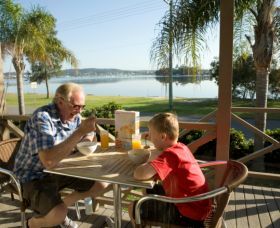 Set in a convenient location only metres from Lake Macquarie, Belmont Bayview Park is just a short distance to fishing spots, 16 Footers Club, a lake pool and a boat ramp. 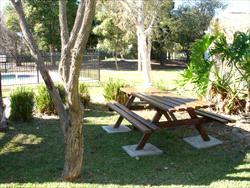 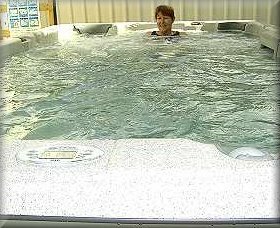 Much of the park has been recently upgraded including a new swimming pool, new communal amenities and new cabins. 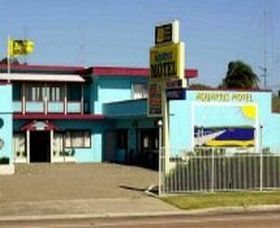 Located between Lake Macquarie and the Ocean beaches, the Aquarius Motel is central to so many exciting attractions within the Newcastle and Hunter areas.